Just complete the form below with the details you received in your confirmation email. 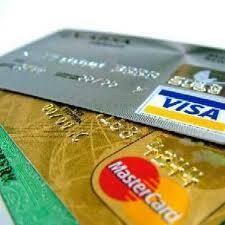 Click on ‘Make Payment’, and you will be taken to our Worldpay Secure Payment Gateway for credit card payment. This procedure is fully secure and no credit card details are taken or stored by ourselves.